The question «How can I get from the airport to the city and back?» worries many travelers. Solve all worries of your visitors and also earn on that — offer them the KiwiTaxi transfers in 99 countries and earn around $7 per booking. 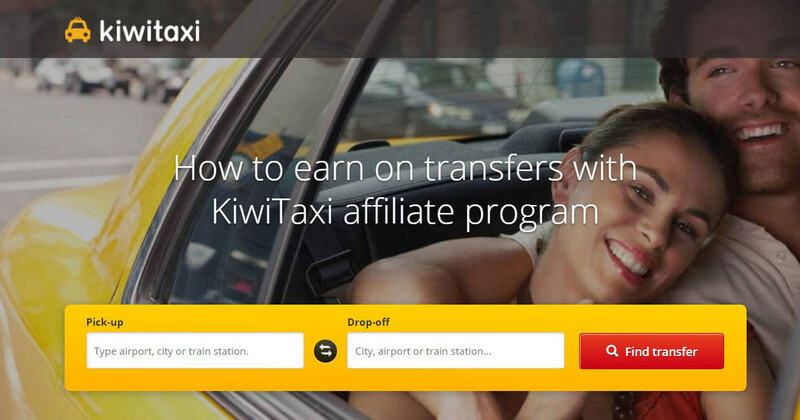 Making money on transfer bookings has never been as convenient as with KiwiTaxi’s affiliate program. KiwiTaxi is an international platform for searching and booking transfers. It has been operating since 2010 and currently offers services in 99 countries. Service is available in five languages: English, Russian, Spanish, German, and French. The base includes more than 750+ airports. Thanks to such a large amount, tourists and business travelers are able to book their transfer in advance from the airport to the hotel or in any other direction all over the world. You can join the program inside Travelpayouts. Find the KiwiTaxi offer in your account on the campaigns page. Partners get the opportunity to sell transfers around the world and earn 50% of KiwiTaxi service revenue. In average, it gives around $7 per order. The statistics show that 36% of orders are made in both directions (round-trip), which allows you to earn $14 on average. Payment is between the 10th and 20th of each month. You can learn more about minimum amounts and other payout details on this page. Thanks to White Label, you can embed a search form into your webpage and show the search results without transferring the visitor from your project. This tool was designed for partners who want to develop their own brand. The set of widgets allows you to integrate an interactive search form. Your visitors will be able to set the direction and choose the dates before being directed to KiwiTaxi’s page. Links are simple but efficient tools. You can use a link generator to make an affiliate link to any page of KiwiTaxi. If you have route-related traffic, for example to Los Angeles airport, try to send your visitors to the relevant page of KiwiTaxi. In your profile, you will find a set of banners as well. We have already made different banners in most common sizes, but you can also create on your own. For that, use our link generator together with any external graphic design tool such as Photoshop. Other legal sources that don’t break the affiliate network rules. You can sell transfers even via your YouTube channel. There’s only one thing that you have to have — travel-related traffic or an audience who requires transfers all over the world. 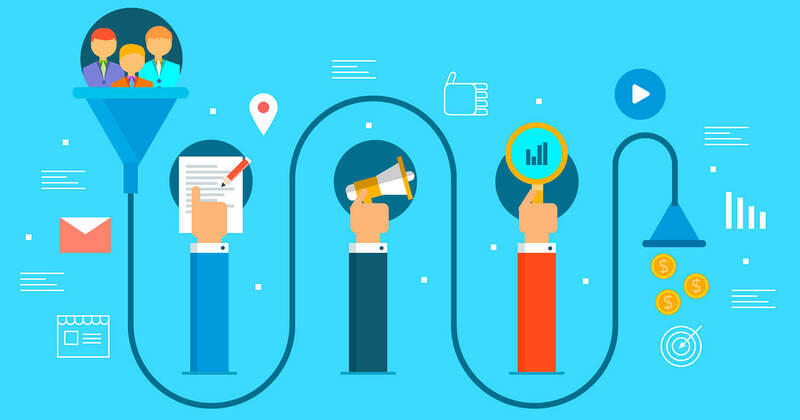 If you are an owner of a content project, we have a useful manual: how to write an article on “How to get from A to B” that will sell thousands of transfers. KiwiTaxi is one of the recently added offers to boost your earnings in the travel market. Check out all of them in your account. The word-combination “conversion funnel” works almost like magic with marketing clients. It sounds like a firm guarantee of the rapid sales growth and instant multiplication of profits. Besides, you can read a plethora of articles dedicated to this panacea from all e-commerce misfortunes. 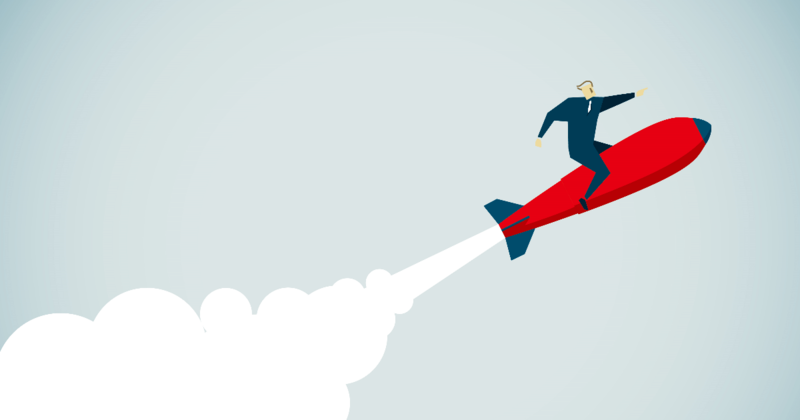 Is it really so, or the efficiency of the website conversion funnel slightly exaggerated? Let’s see this funnel’s essence, structure and goals and proceed to respond to this issue in the best way. If you are serious about travel marketing, you will use plenty of sources and methods to rank better and drive more relevant traffic to your travel blog, but I want start with basic, fundament — onsite SEO. 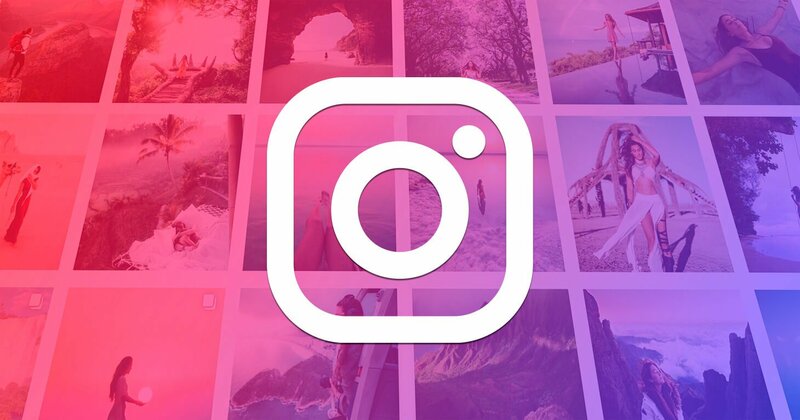 Instagram is one of the most popular social networks, and is a great source for gaining warm leads. This why we couldn’t skip it in our allowed types of traffic. You can send your traffic from an Instagram account to different travel services, such as flight tickets or hotels, and with the Travelpayouts affiliate network earn from every purchase. For your inspiration, we have collected the top 20 female travel influencers on Instagram.